Looking for private in-home or in-studio Music Recording lessons? Our Windermere teachers are ready to get you started. Find your teacher today! Learn to make world class recordings on your computer. This instructor is familiar with most audio recording software, but specializes in Apple's Logic audio software. Whether you want to record a small demo, a new album, a live performance, a multi-tracked performance, film score, voice over, and more. 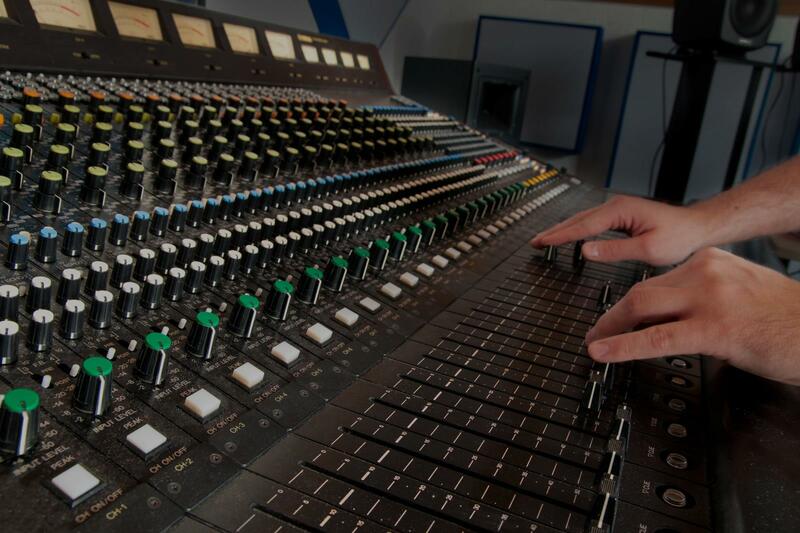 Learn to produce industry standard, broadcast-ready recordings.